Bought a Single Family home in 2016 for approximately $200K in San Antonio, TX. Bought a Single Family home in 2014 in Vistas of Encino Park, San Antonio, TX. 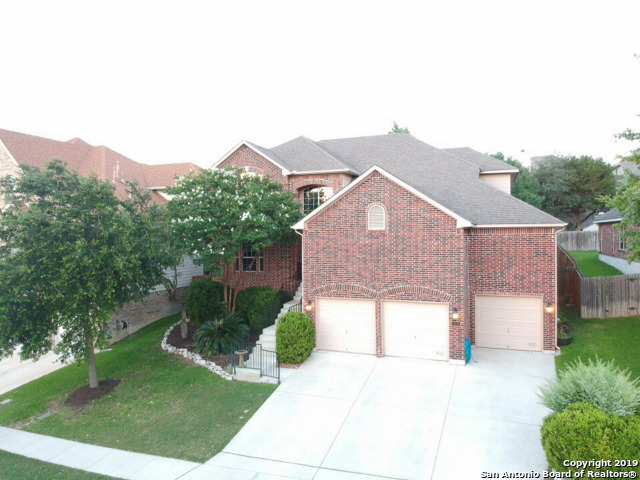 Showed home in 2014 in Stone Oak, San Antonio, TX 78258. I am a wife to my husband, Nathan of 16 years and we have 12 year old twins, Ethan and Natalie. I am an animal lover and volunteer frequently at animal shelters with my children. I am also a huge Walt Disney fan. I have been over 15 times and was even married at Cinderella's Castle! I am also the proud daughter of an Air Force Captain. I fully understand the demands of a busy life and how stressful moving can be sometimes, I'm here to ease that stress and get you moving. Making home ownership a dream come true!